BenQ has launched its new ZOWIE G-SR Red Special Edition mousepad. The G-SR-SE Red mousepad is an update to the previously launched G-SR-SE Blue mousepad, providing gamers with a new color option, and refreshed design to choose from, depending on their preferences. Mousepads are essential for gameplay. It provides smooth mouse movement, better traction to the gamer’s mouse sensor, and a soft surface for the hands and wrist. ZOWIE G-SR has been designed for gamers that enjoy the comfort of a rubber base in a cloth mousepad. The rubber base in ZOWIE Mousepads is 100% flat, which could possibly ensure the same performance across the mousepad and on any kind of surface. TheSpecial Edition provides a slightly different glide feeling from the standard black G-SR mousepad. Priced at INR 2,500, the ZOWIE G-SR-SE (Red) mousepad will be available on Amazon and other select retailers. 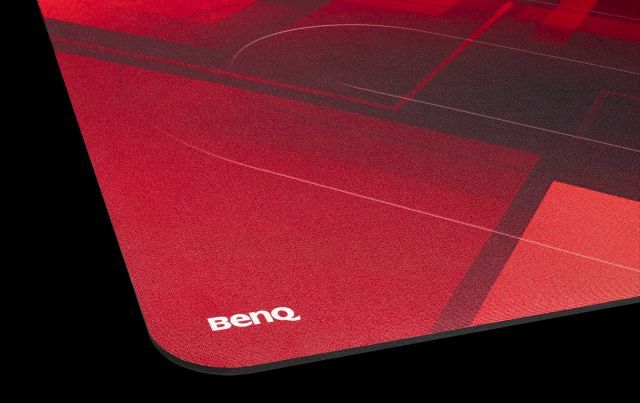 BenQ’s ZOWIE G-SR mouse pad is now available in red 0 out of 5 based on 0 ratings. 0 user reviews.